In Pine Meadows Country Club!! 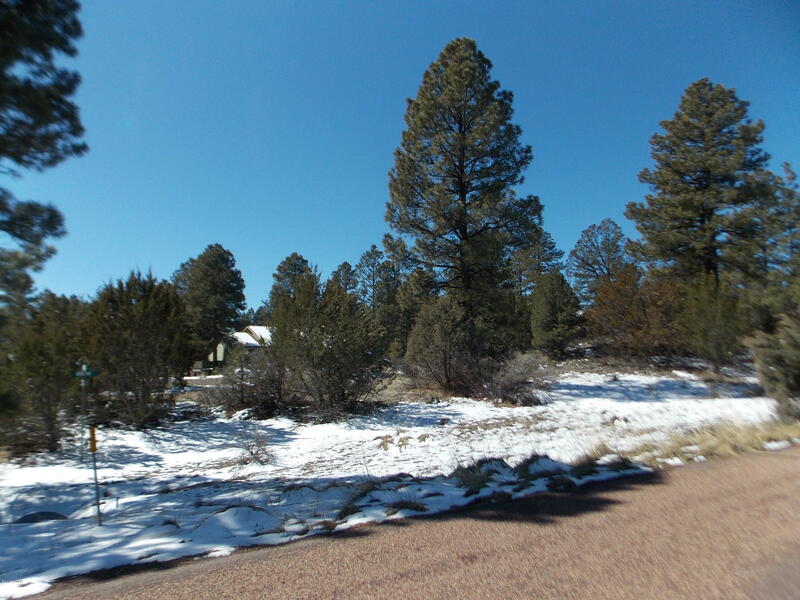 Nice corner lot with giant Ponderosa Pines. Some slope but good building site. Underground utilities, sewer available. Paved road-Homes only !! !